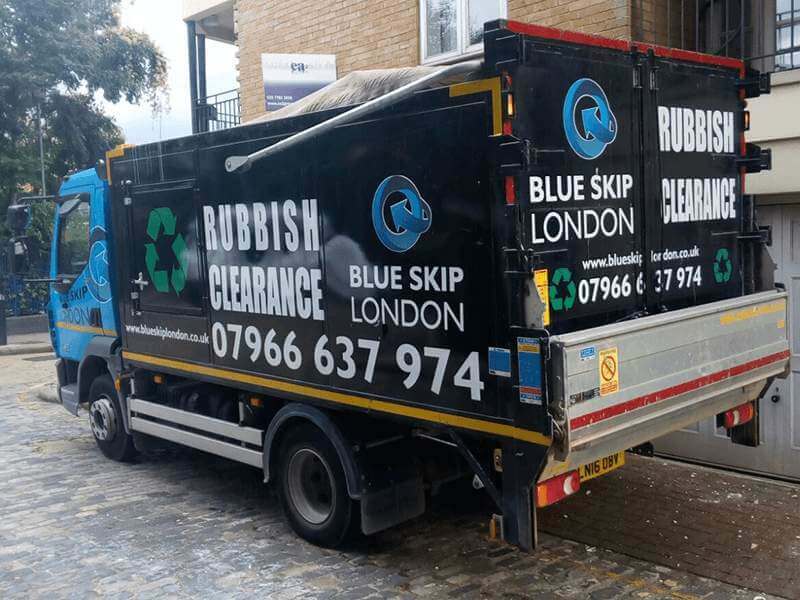 The Blue Skip is a leader in construction waste removal and we provide fast, efficient and professional builder clearance solutions. 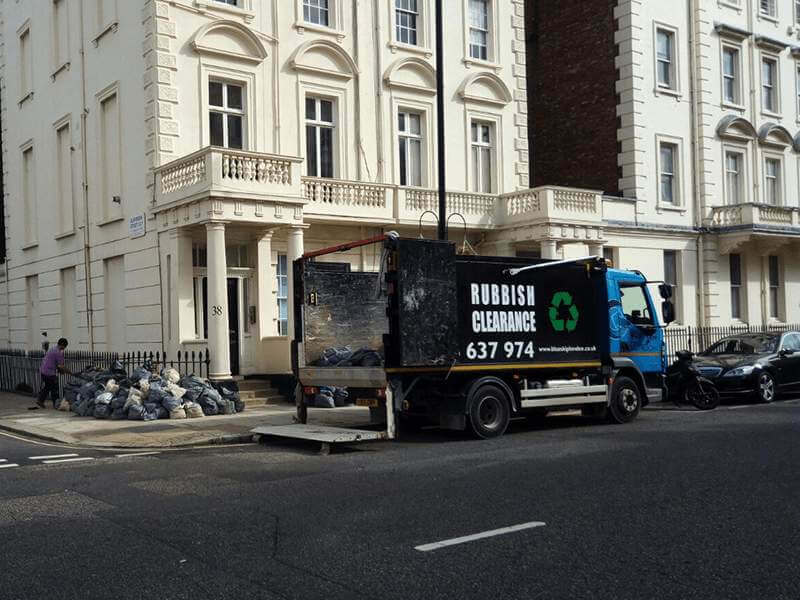 We have a large experience in removing all kinds of unwanted construction waste and rubbish of any dimensions. Our experienced workers will help you from the beginning till the end of the cleaning process. 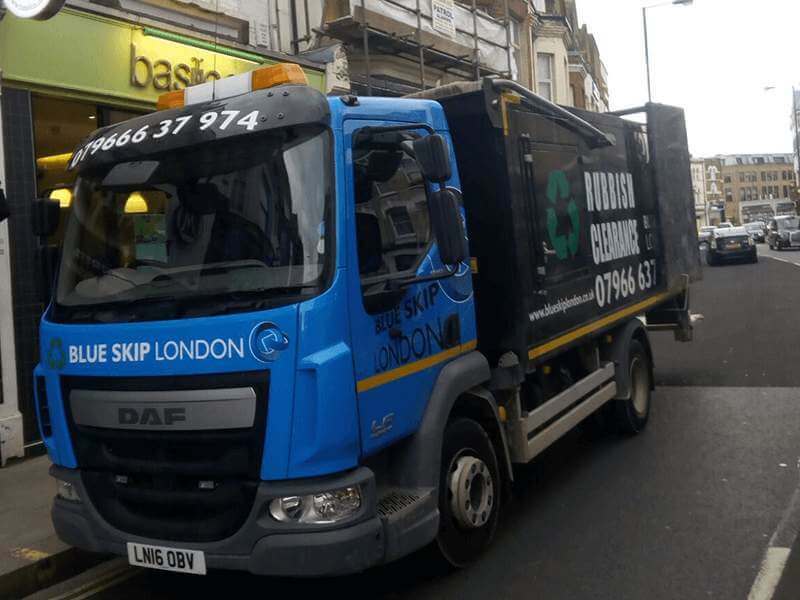 We have vehicles adapted to remove even very heavy rubbish. We are able to remove all construction or demolition waste such as blocks, bricks, concrete, glass, plastics, steel or wood. However, we are not licensed to remove hazardous ones.